and our collective goal is to help each of our clients move into the home of their dreams. 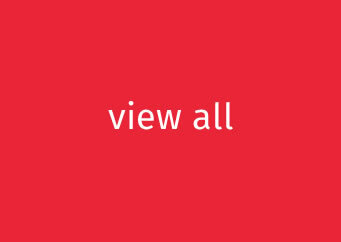 we ensure that the information we provide you is honest and accurate. Johnstown, Somerset, Williamsport, Warren, And More! Unlike any other time in history, the rules for providing a mortgage have changed drastically and quickly! 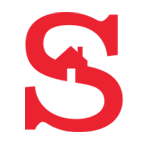 So we at Snare & Associates carefully track each mortgage lender for revisions to their loan programs. We also keep an eye out for any amendments happening at the government level through Fannie Mae, Freddie Mac, VA, FHA and USDA. 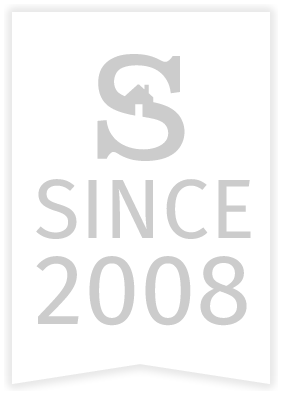 Every member of our team has multiple years of experience in the mortgage industry and is dedicated to making your transaction take place as smoothly as possible. So talk with one of our experts, and get the help you need. 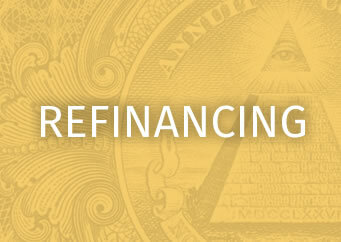 You’ll soon realize why our customers keep returning to us for all their mortgage and loan concerns. 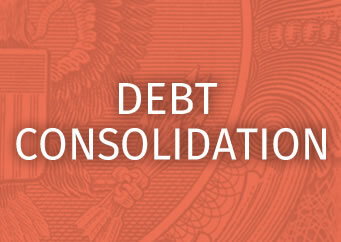 For a complete list of our offerings, go to our Loans page. 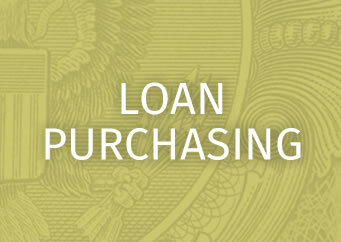 Applying for a loan with us is Free, Quick, and Easy, and we enjoy what we do! We look forward to helping you with any and all of your mortgage needs. Give us a call at 1-866-574-3883 . Your credit score can affect your rates! 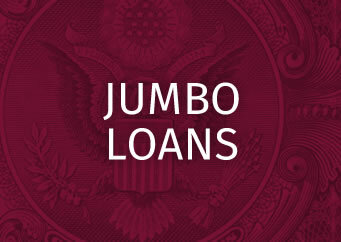 We’ve got the perfect loan for you! Are you buying a home in a rural area? We can close deals faster than anyone! 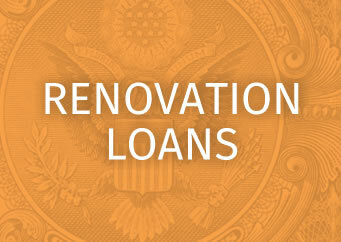 We can get you the lowest rates at low closing costs. Don’t miss the chance to own the perfect home. Dear Anthony, I wanted to personally thank you for the excellent service you provided in funding and closing my primary home loan. You made it an easy and seamless process that saved me thousands of dollars in origination fees.You were very prompt in returning my phone calls and you seemed to work long and late hours, which I think totally backs up your claim of having the best customer service. You are so knowledgeable and represent Snare & Associates well. Awesome job, and I look forward to working with you in the future. Hi Dave, Thanks for your expert help is crafting a great loan. Your service, expertise, and professionalism is tops. 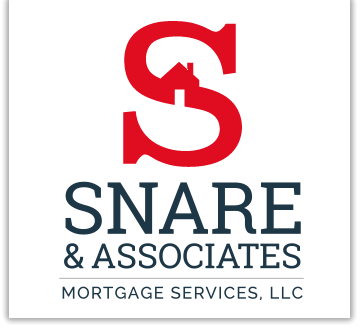 Should I reconsider financing in the future, or come across a friend in need of refinancing, I would highly recommend Snare & Associates, and more specifically, your services. Thanks! 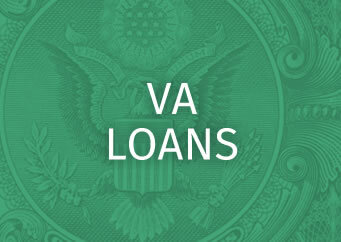 Save thousands over the life of your loan! 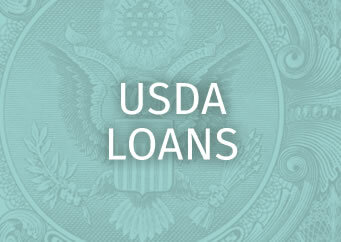 Become a homeowner sooner with the help of a USDA home loan. Helping many families realize the possibility of homeownership! 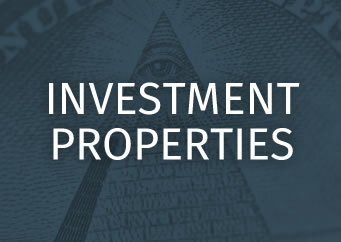 For your Primary Residence, 2nd Home, Investment, etc. We can offer bargain rates and high loan values. 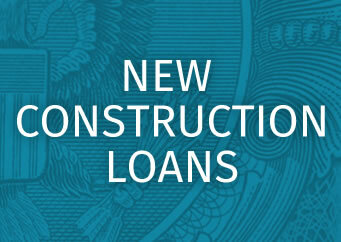 Lower your interest rates and your monthly payments! Specifically for the men and women who have served our great nation! 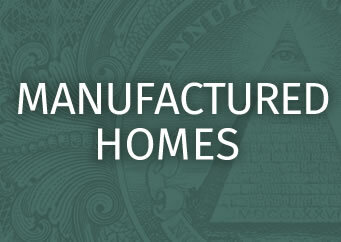 Get financing for building your own home! For room additions, mother-in-law quarters, garages, sunrooms, upgraded kitchens, etc. 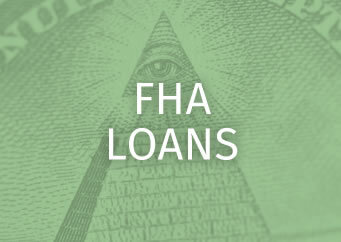 We can help obtain FHA approval. For those needing loan amounts greater than $417,000. © 2019 Snare & Associates Mortgage Services, LLC.| Powered by JMG Systems.